Barack Obama - the 7th left handed US president! After winning the Nobel Peace Price in 2009, and while his popularity around the world – more and more people in the US continue to change their mind, and the power appears to slip from his hands. 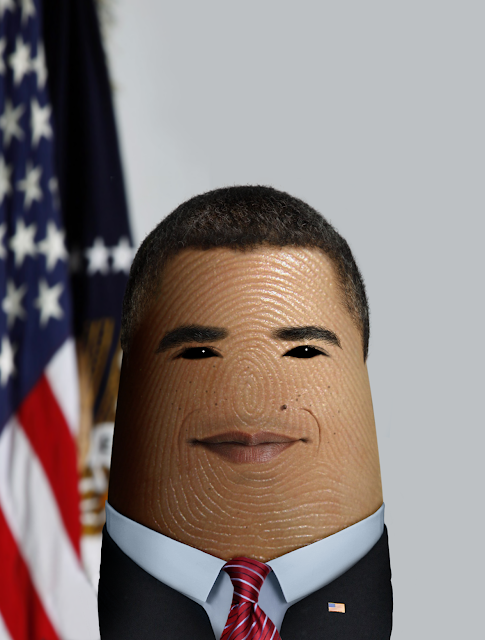 • A new portrait about the hands of Barack Obama! 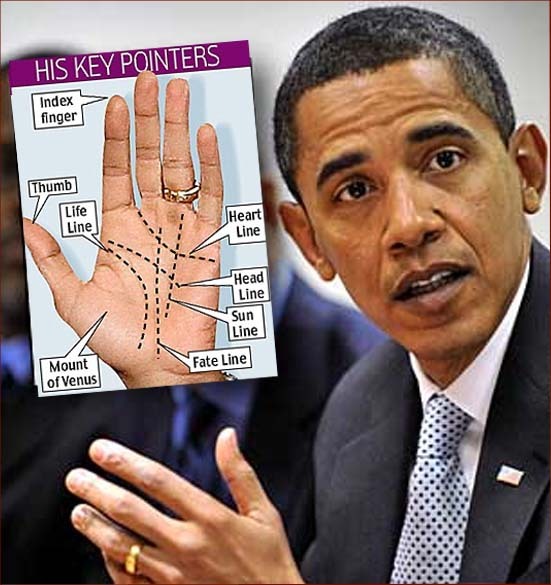 More about Barack Obama's hands & the former left handed US presidents' hands! 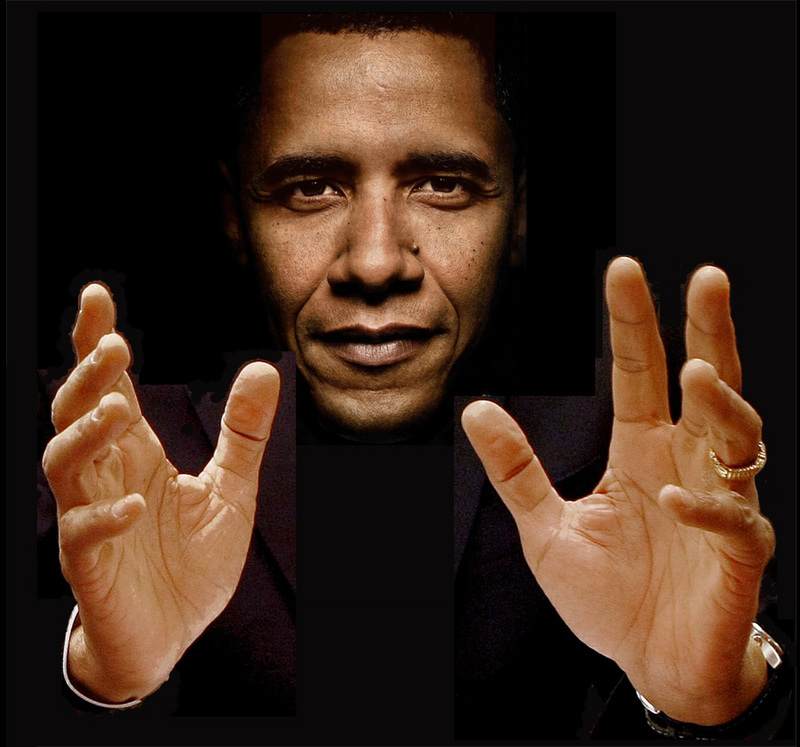 Barack Obama: 'hands of power'! he has double life lines in his right palm...what is the spiritual and physical meaning of this? Re: Barack Obama - the 7th left handed US president! I have already discussed about his double life line earlier on. Read my post made one day before the elections. pravin kumar wrote: I have already discussed about his double life line earlier on. Read my post made one day before the elections. I have not made any prediction earlier. If you have any questions about my prediction then ask. Ditology fingerprint art, including Barack Obama + many other celebrities!